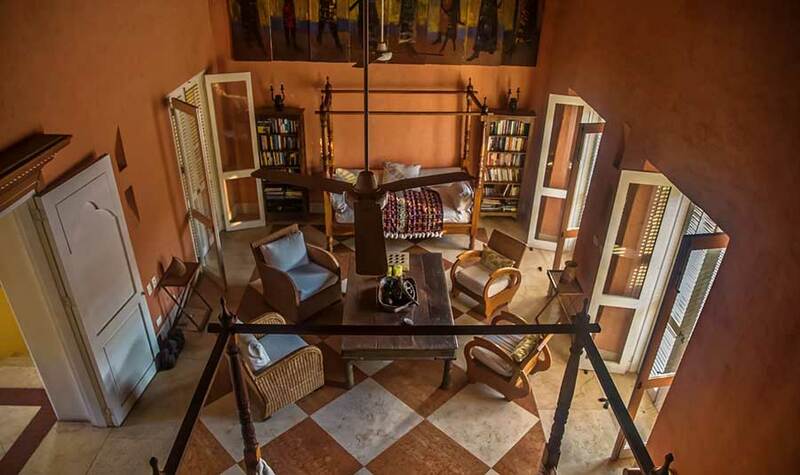 This beautiful house for rent has 6 bedrooms all with private bathrooms and the capacity to sleep 12 people. 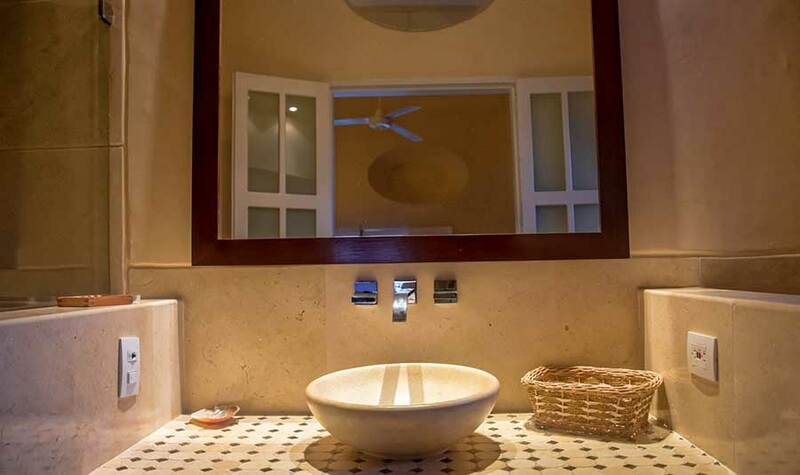 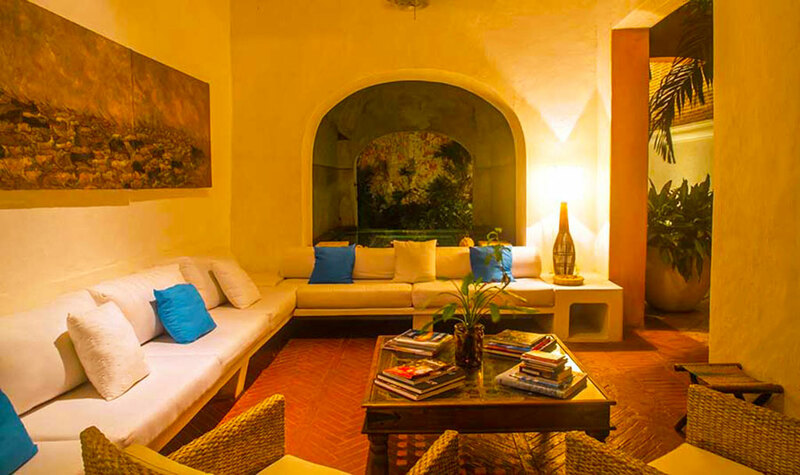 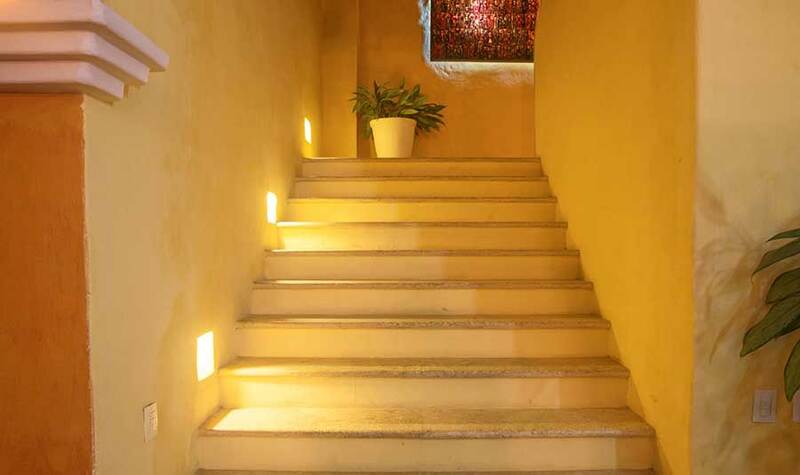 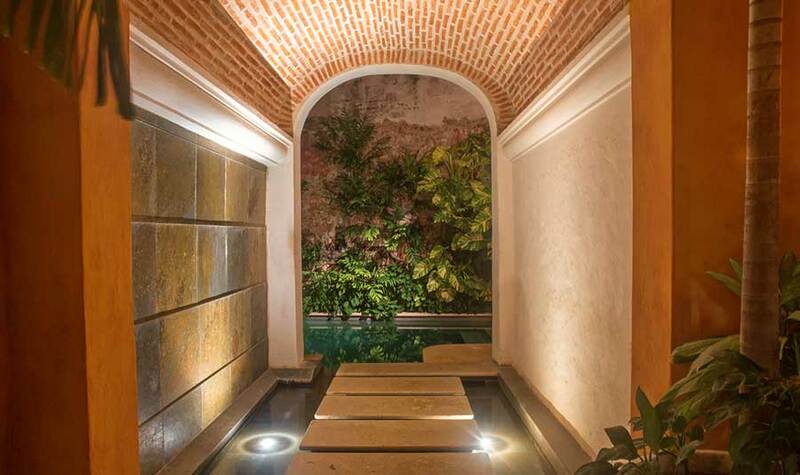 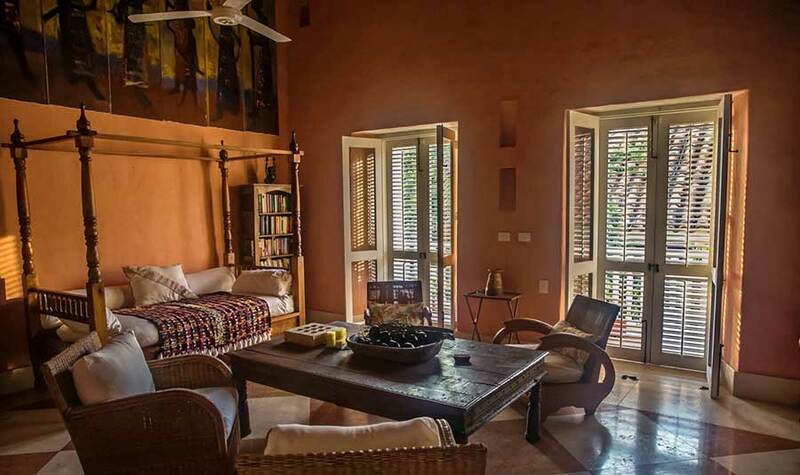 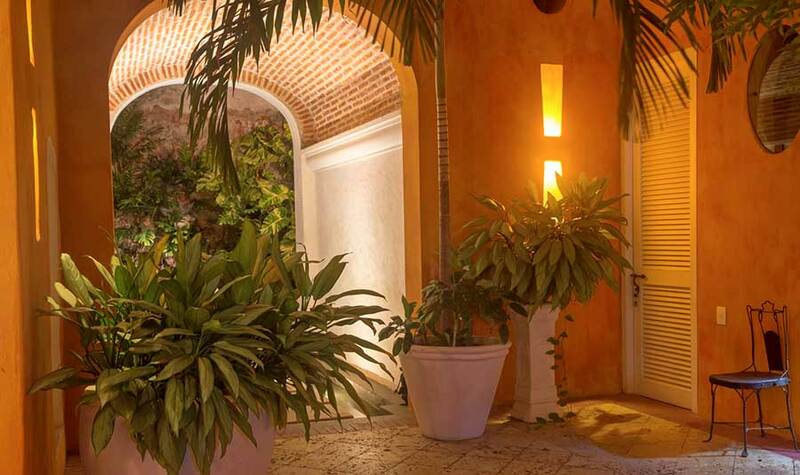 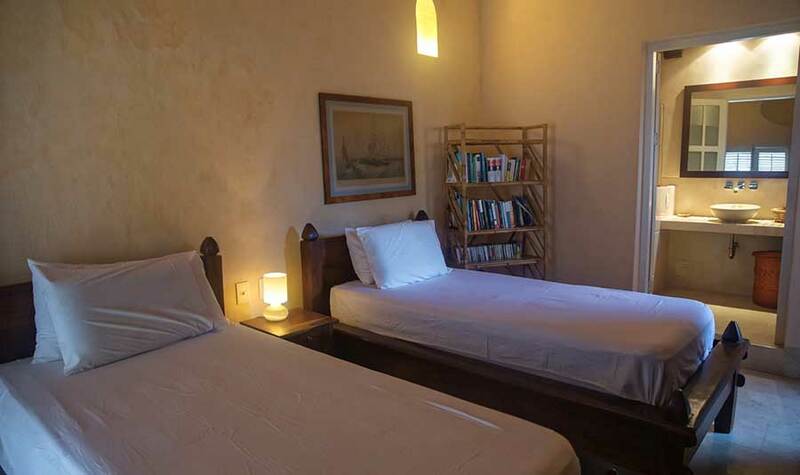 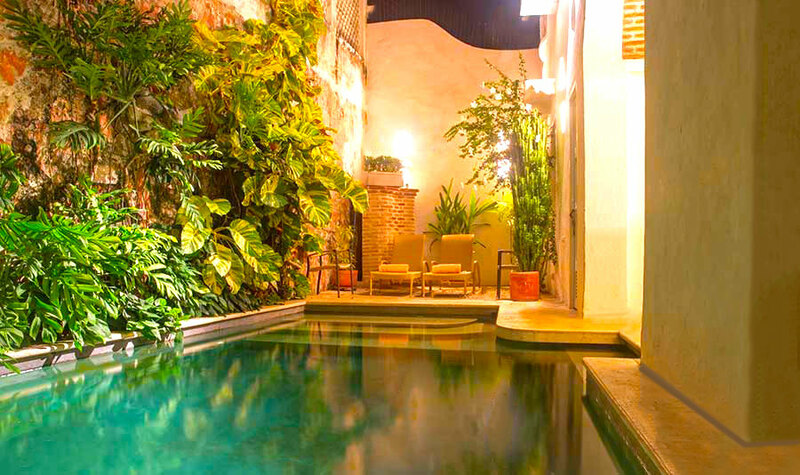 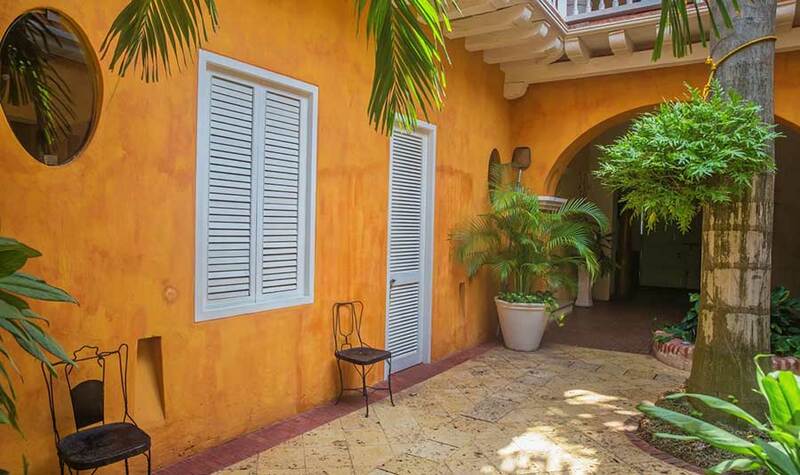 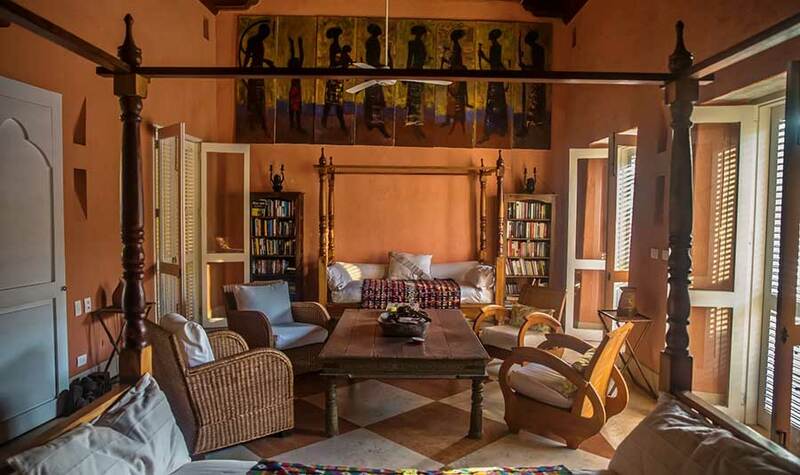 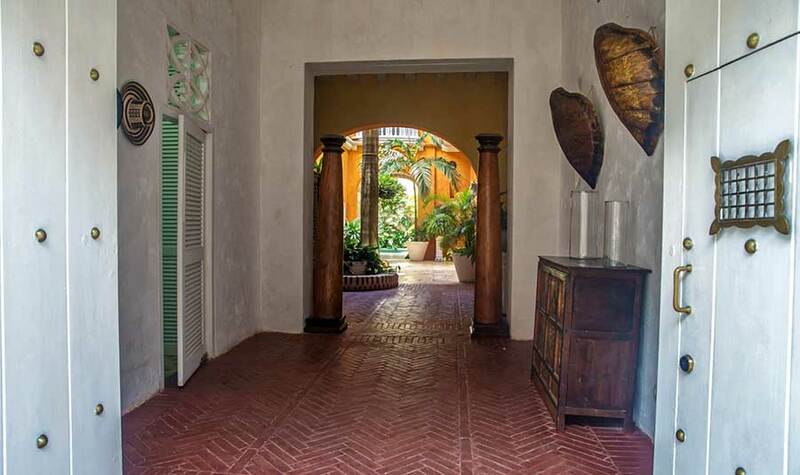 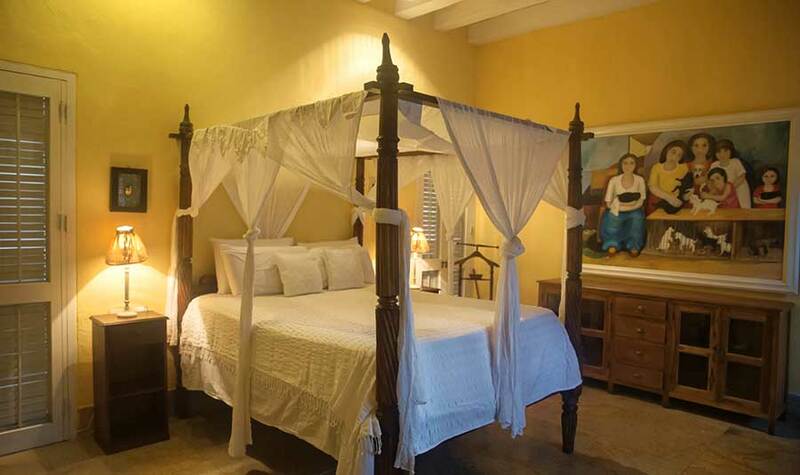 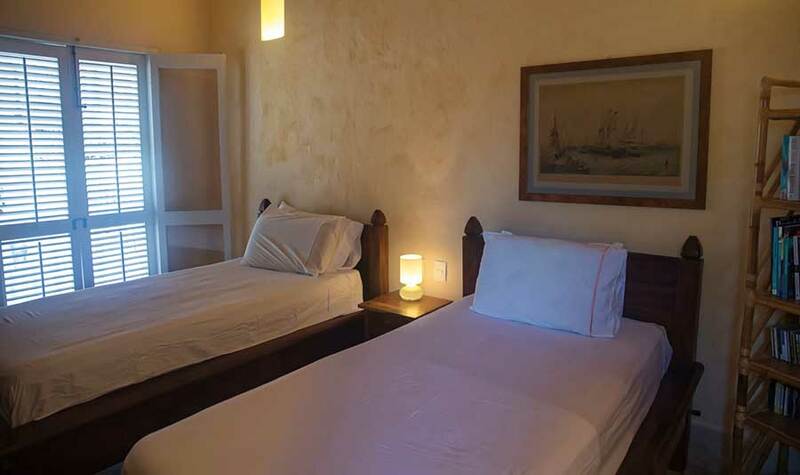 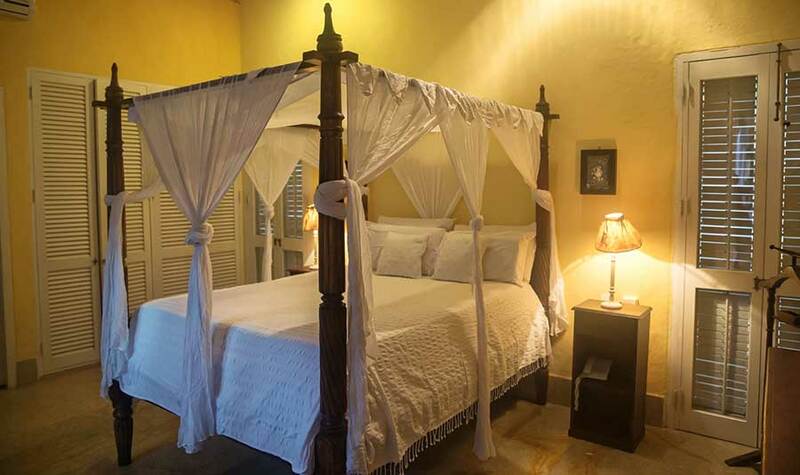 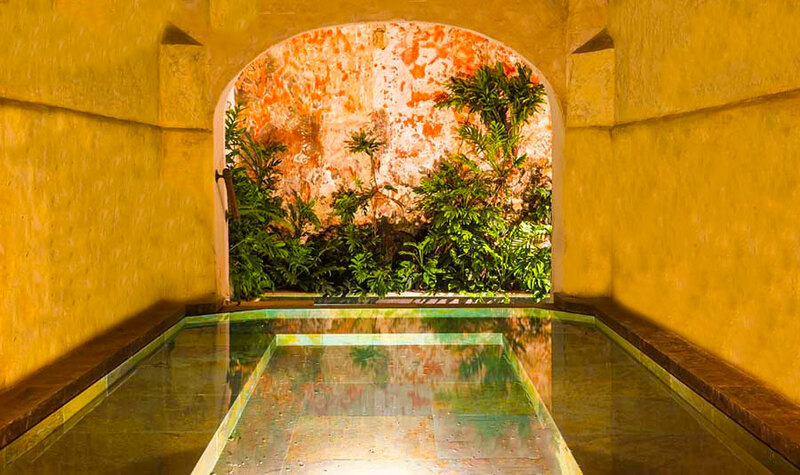 Casa La Palmera is located in the historic center of the San Diego district of the old city of Cartagena de Indias. 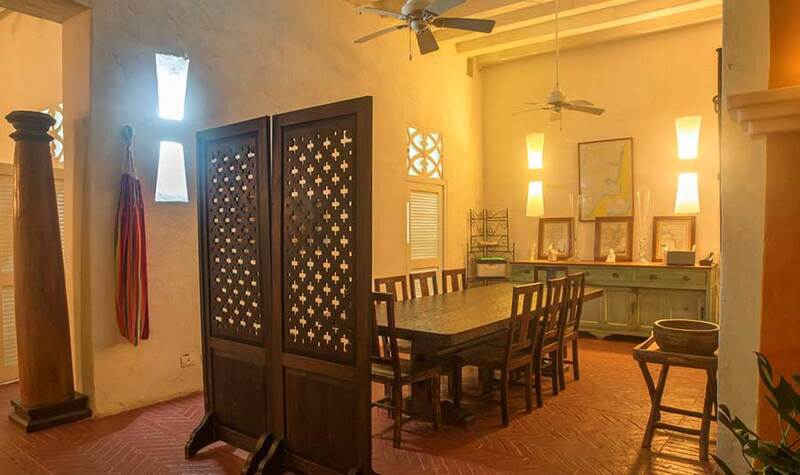 The property comes with air conditioning, LCD and fans. 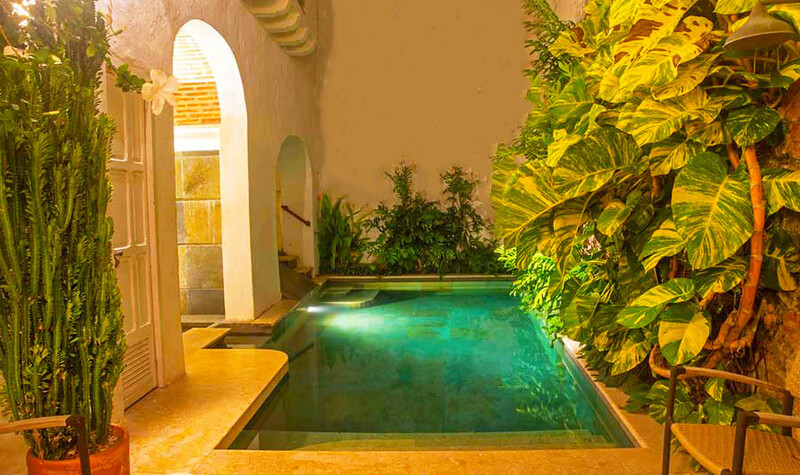 A full-time live-in housekeeper who can ensure your stay in Cartagena is perfect. 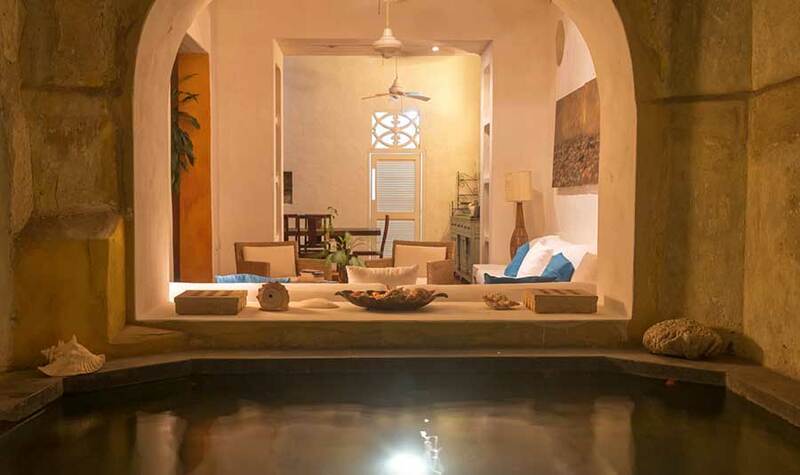 Casa La Palmera has a number of unique features including ‘chill out’ pools around the sitting areas. 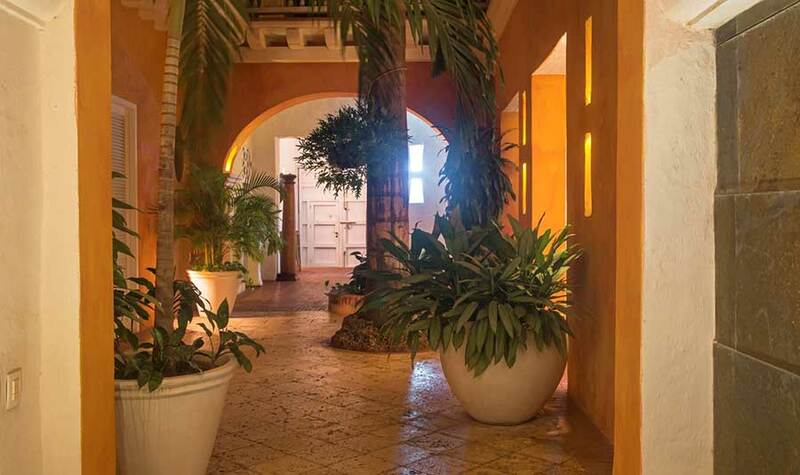 The house has a gorgeous courtyard with lots of foliage giving a fresh and airy feeling. 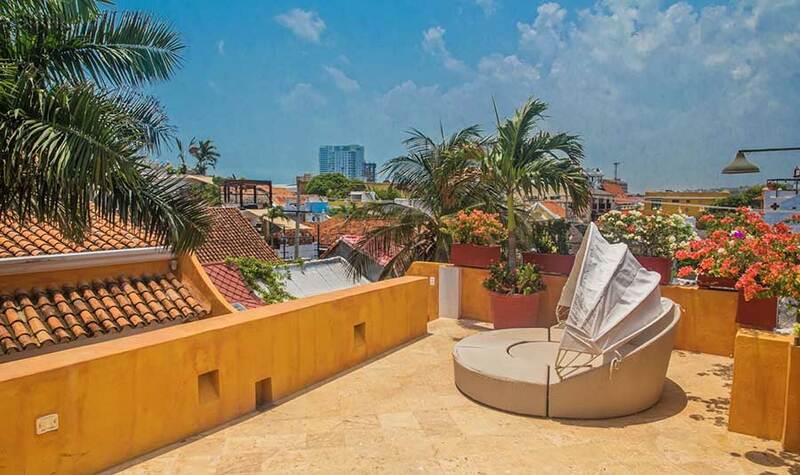 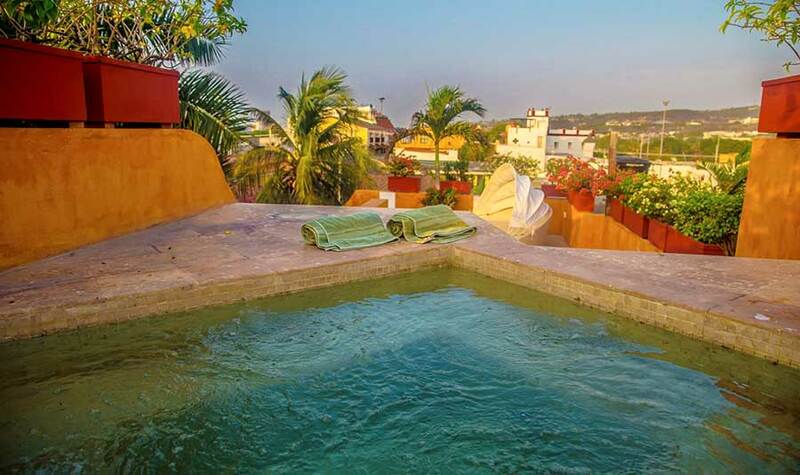 On the third floor of Casa La Palmera is a rooftop Jacuzzi with a view of the historical center with a perfect sun worshipers terrace. 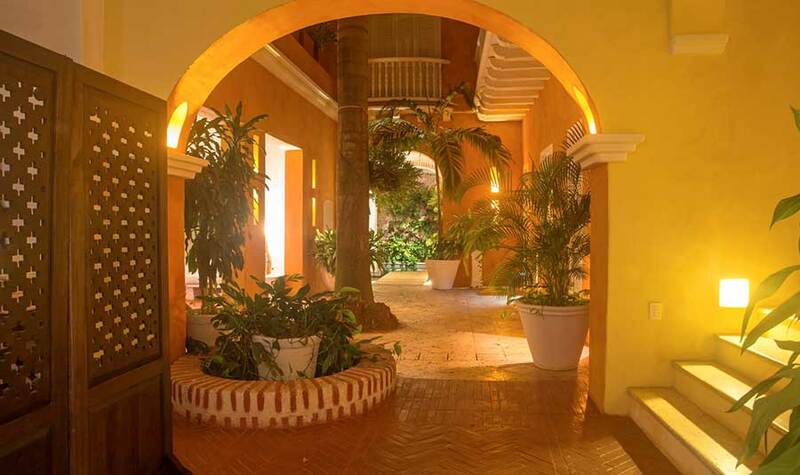 Daily maid service and preparation of breakfast is included in the rate at Casa La Palmera. 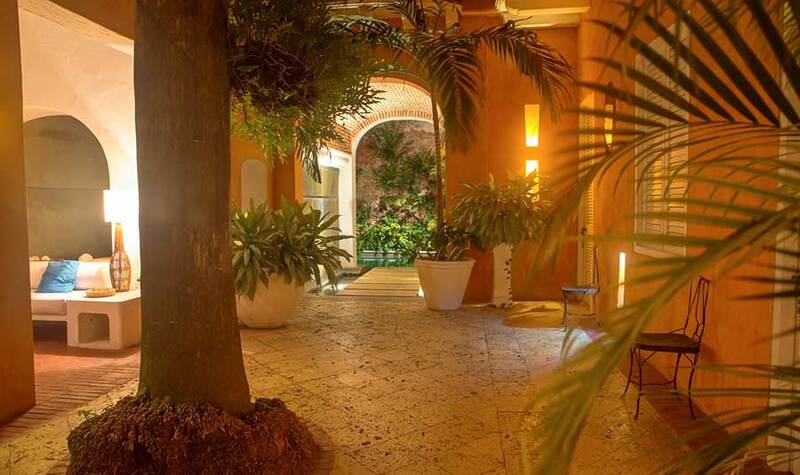 However, just keep in mind the actual food is not.